Family drew Raj and Priyanka Singh to Montana from Alabama. They brought with them a plan to make delicious Indian food and opened Curry Express in October 2013 at 212 West Main in Belgrade. 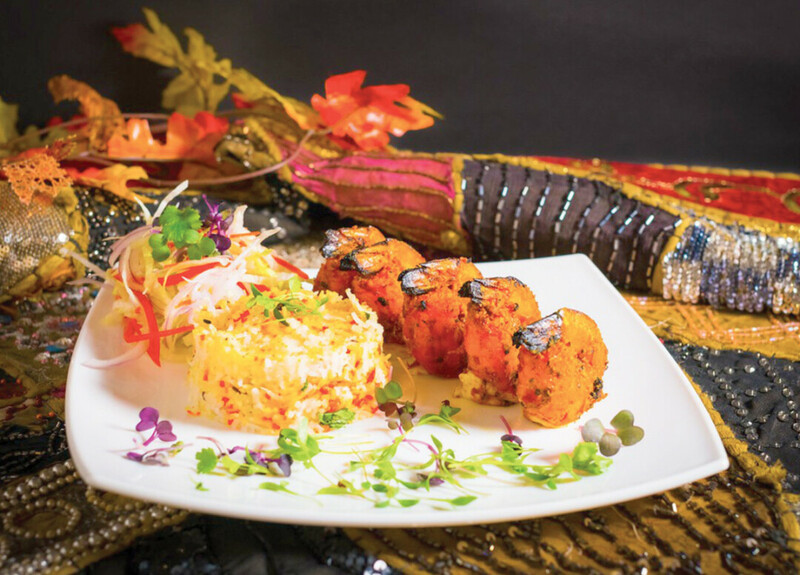 The first couple of years were hard because locals were hesitant to try Indian food, and the misconception that Indian food is spicy kept customers away. But Indian food isn’t always spicy, the chefs control the spice and the heat. Once the Singh’s began to introduce their delicious food, people got excited to try new flavors, and the restaurant took off. Their second Montana restaurant, Pakeezah, opened at 34 N. Bozeman Avenue in downtown Bozeman in July 2018 and has found a loving audience of happy diners. Angie Ripple: How was Pakeezah conceptualized? Raj Singh: We wanted to do something different than quick service. Originally our concept was to put fine dining restaurants in the Bozeman area. People enjoy the service, but then the fear of failing was there also. From what I’d heard of restaurants closing in six months, or nine months, or a year in Bozeman, they could just shut down. So when we brought the restaurant to Bozeman, we didn’t want to put a quick service, we wanted to put a sit down restaurant, a typical Indian sit down restaurant, a fine dining restaurant, and that’s what we did. AR: Is Pakeezah buffet for lunch and sit down for dinner? RS: Yes, 11:30 a.m. - 2:30 p.m. it’s buffet. Every day it’s different; it’s not a staple one format. Certain things like the rice and the naan are staples, but besides that all the meat and all the veggies, everything flips. We have a lot of vegetarian and vegan options, so we keep everybody in mind and that’s how we do the set up for the buffet. We reopen at 5 p.m. for Ala Cart Service until 9 p.m.
AR: What makes Pakeezah unique in Bozeman? What do you offer that other restaurants don’t? RS: We are the first full-service Indian restaurant in Bozeman. The thing that makes it unique, and that other places don’t offer, is actual Indian food. So, we have authentic Indian food, healthy, gluten-free options are there, and it’s vegan friendly. The biggest thing is that we have a huge variety of vegetarian dishes that nobody else carries, that’s a big thing. Our $12 all-you-can-eat lunch buffet is also unique for downtown Bozeman. AR: What do you want people to experience when they walk through your doors? RS: The aromas, that’s the first thing everyone gets to experience: the smell of the food and the incense, the Indian music. I want people to experience India when they come here. Culture is what I want to introduce because that’s what Indian restaurants should do. India is a very exotic place I would say. You’re looking at about 7,000; 8,000; 9,000 years of civilization, from culture, traditions, to food, to gawdy colors. I want customers to experience the music, the service, the food, the flavors, and they shouldn’t be hesitant to try anything. They should just come to experience it all. RS: The love that we have been getting is just amazing. Bozeman and Belgrade were there to support us from the beginning. It was at first hard, but our customers have helped us grow. Customers were very positive in critiquing us [at Curry Express in Belgrade] and so we’ve made changes, and even today we are still changing things and listening to customers. A lot of times what happens is people will go to a restaurant, they don’t like anything, so they stop coming. But here, the Bozeman and Belgrade communities, everyone around Curry Express and Pakeezah, they didn’t like something they didn’t stop coming they advised us. How about you do something different, change a little bit of this maybe? The love we got like that is just amazing to help us grow, and here we are in Bozeman. AR: What is your most popular dish? RS: That is very hard to say. The lamb chops are everybody’s favorite; goat meat is everybody’s favorite. We have lamb shanks, and oh my gosh, they are delicious, melt in your mouth kind of thing, the way we cook them. It’s very hard to say, and that’s what I love. Everything on our menu moves, everything sells. I wasn’t sure if goat would sell, but people love goat; goat and lamb are selling neck to neck here. When people are trying Indian food for the first time, they go goo goo gaga over Butter Chicken; it is very popular. Chicken Tikka Masala, vegetarian dishes, the Tandoori items, our appetizers, we have some gangster appetizers! It is very hard for me to answer what is most popular! AR: Do you have anything coming up that you would like the readers to know about? RS: We are about to drop Indian cocktails, fifteen different Indian cocktails. I am trying to get Indian beer and wine to come in also. I have only been able to get one Indian Rum so far, but that’s in and pretty soon we’ll be dropping fancy cocktails. Old Monk is one of the best dark Rums I’ve had. We are working on Helena, Missoula, West Yellowstone, and Great Falls; we have that in mind, too. So four different locations, we are looking to spread out. These are the two new things we are working on, and I’m excited for the cocktails. These are going to be some cocktails that nobody has tasted. There is something we’re introducing called the Chaitini, it’s a Chai-flavored Martini. 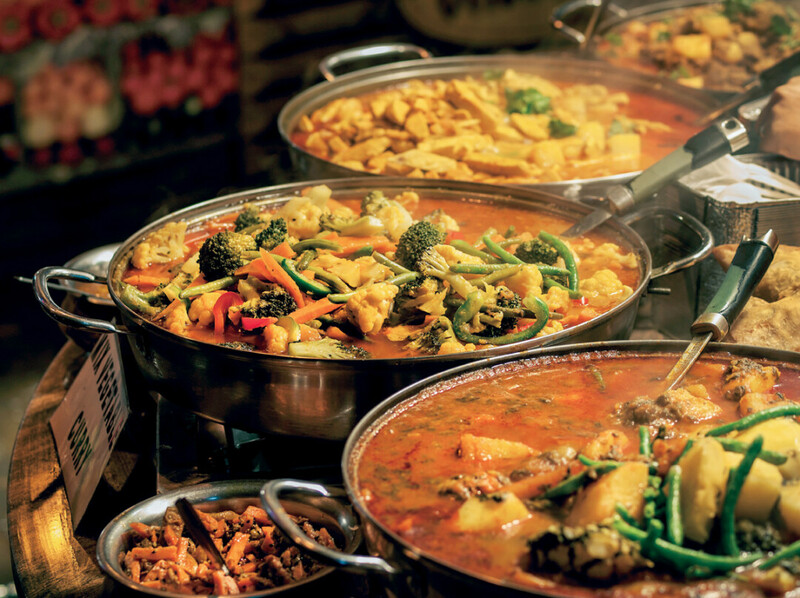 Curry Express and Pakeezah’s flavors are what carry them, and every bite will take you to a new place of flavor you may have never been. 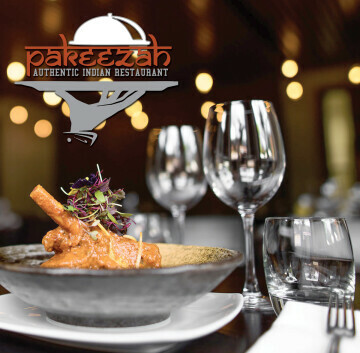 Pakeezah means Pure, and the Singh’s have pure intentions to bring culture and delicious food to a local Montana audience.